On Wednesday, June 10th, I attended the Holiday Gift Guide Event at the New York Marriot Marquis. I got a glimpse of new and upcoming products and found a lot of gift ideas for the holidays, most of which were in the electronics arena. Here are some brands that really sparked my interest! I need to get a hold of these products and experience them for myself, since I definitely need a lot of technology upgrades! 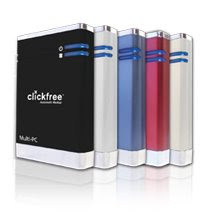 CLICKFREE AUTOMATIC Backup – offers a variety of portable backup drives, with no install or setup needed. Easy to use, just plug it in and the backup automatically starts arranging files and data. Belkin – I’m always looking for compact petite accessories, and that includes the electronics arena. 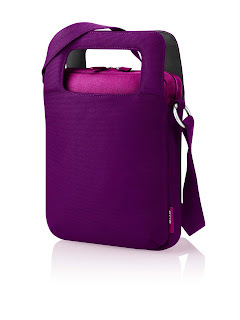 Some favorite Belkin products include the 7” laptop carrying case and the mini retractable mouse, both in plum berry. 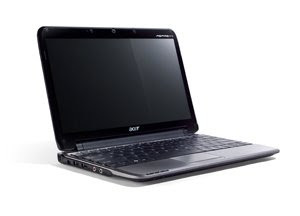 Acer America/Gateway – I’ve really been in the market to get a lightweight netbook to access internet, email and make site updates. I can definitely go for the Aspire One A0751H. At 2.75 pounds, this netbook has a 11.6-inch LED high-definition screen, full-size keyboard and either a 3 or 6-cell battery that will last up to four to eight hours respectively. 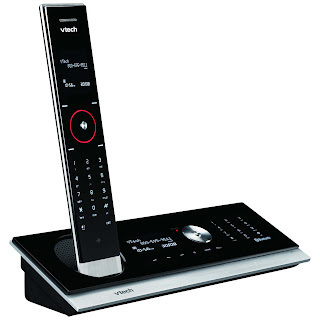 VTech Communications, Inc. – The VTech LS6245 expandable cordless phone system has a modern, super sleek thin design. With the power of bluetooth technology, the LS6245 can receive both landline and cellular calls on the handset. 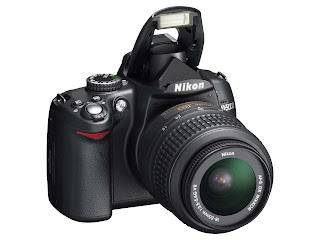 Nikon, Inc. – Features include a 12.3-megapixel resolution for clear and crisp photos, 19 scene modes to get the best picture possible, and the In-Camera Re-touch image editing. The Nikon D5000 D-SLR is affordable at $849.95 and comes equipped with the camera body as well as the versatile 18-55mm zoom lens.